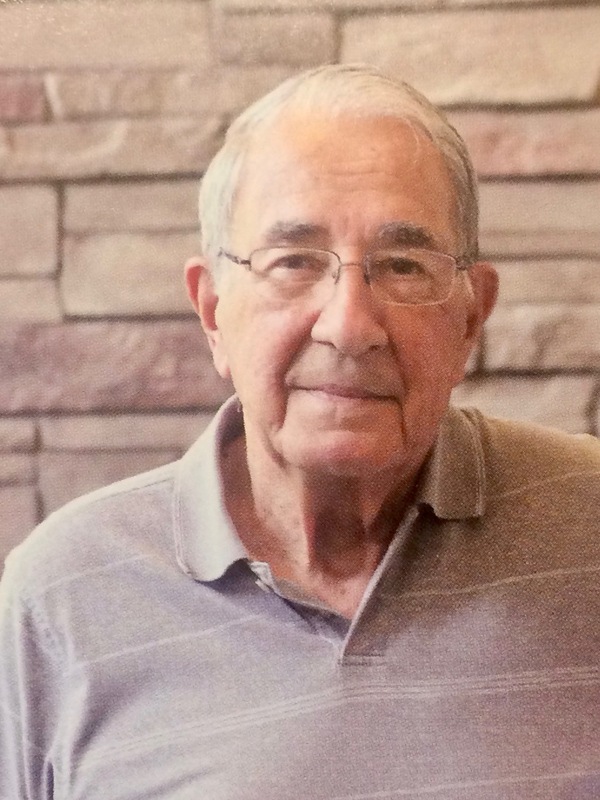 With hearts full of love and loss we say farewell to David C. Bickford, 87, of Deephaven, who passed away peacefully surrounded by family on November 17, 2018. He is preceded in death by his sister, Barbara and nephew, Mike. 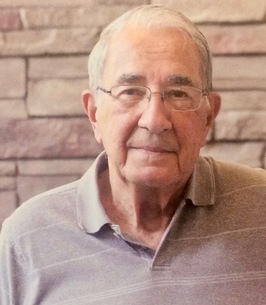 He will be deeply missed by his soulmate of 67 years, Marion; daughters, Lora (Rick), Anne (John), Leslie (Bill), Mary (John); son, Paul (Tawnda); 15 grandchildren, 35 great-grandchildren; brother-in-law, Jim (Mary); nieces, nephews, and friends. A special thanks to the caring, supportive staff at Deephaven Woods and Park Nicollet Hospice. A Mass of Christian Burial will be held at St. Therese Church of Deephaven, 18325 Minnetonka Blvd, Deephaven, MN 55391, on Wednesday, November 28 at 11:00 AM with a visitation 1 hour prior. Interment at Resurrection Cemetery, Shorewood. In lieu of flowers, memorials may be made to St. Therese School. We encourage you to share any memorable photos or stories about David. All tributes placed on and purchased through this memorial website will remain on in perpetuity for future generations.